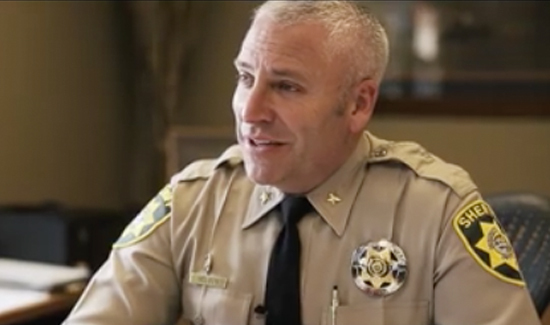 This video showcasing the Deschutes County Sheriff’s Department, in Oregon, is truly moving. “So far in 2016, a total of 74 LEOs have lost their lives in the line of duty,” said Sheriff’s Deputy Jay Minton. “Firearm-related deaths of law enforcement officers are up 68% from last year. Legislation should protect life for police employees, and society needs to honor the police profession.